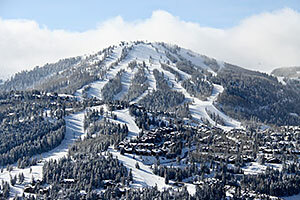 Park City is the largest ski area in the United States. 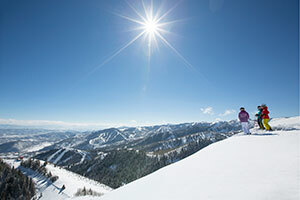 With over 7,300 acres, 348 trails, 41 lifts, eight terrain parks, 13 bowls, one super pipe and one mini pipe, plus many diverse ski-in/ski-out and village adjacent lodging properties, Park City is an easily accessible, world-class mountain destination located in an authentic & historic western town. Join us for all the exciting fun that a Florida Ski Council trip has to offer, like the crazy hat and crazy boxer day, the Poker Run Fun Race, the FSC Welcome Dinner and FSC party themed "60's" dinner plus the TBSSB banquet dinner to cap off the week! Did I mention we'll ski at posh Deer Valley, too? 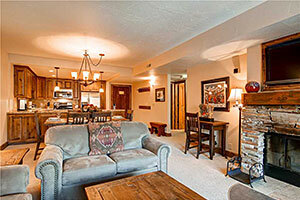 We are staying in town at Park Station Condos, just a short walk to the Town Lift taking you up to the ski area. There is also a town shuttle that can take you to the ski area. 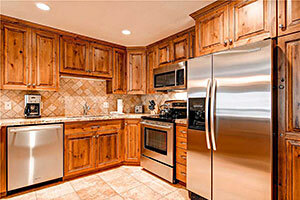 All condos are equipped with a full kitchen and a wood burning fireplace. 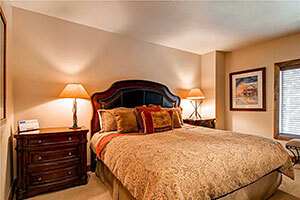 You also have access to free Wi-Fi, an indoor/outdoor hot tub, heated pool, and common laundry facilities. A short walk down Main Street in town will take you to great bars, shopping galore and fabulous restaurants. 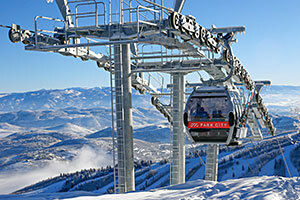 Park City and Canyons are becoming ONE mountain joined by the new 8-passenger, Quicksilver Gondola. This will be a speedy, under 9 minute ride over 8,000 feet from the Silverload lift base area at Park City to the Flat Iron Lift area at the Canyons. This addition features a mid-station with access into the Canyons on 3 new ski runs and gated access into Thaynes Canyon on the Park City side. It will offer spectacular, panoramic and beautiful views of Park City, Old Town and the Canyons Village! 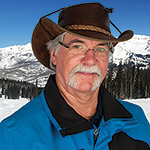 Park City Mountain Resort is for skiers of all abilities. 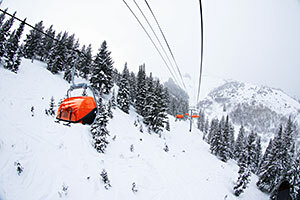 Beginners and Intermediates love it and everyone loves its easy access, great snow, and varied terrain. With skiing every night of the week, we can make our first turns when we arrive Friday afternoon. If you’re chasing powder, 380 inches of the lightest white stuff has given Park City its reputation for being the "Snow Capitol". 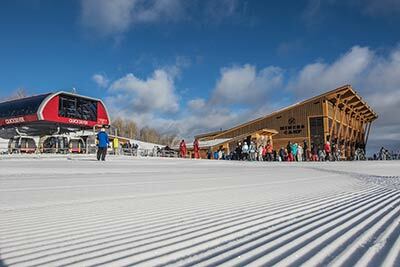 Deer Valley Resort is known for immaculately groomed ski slopes! 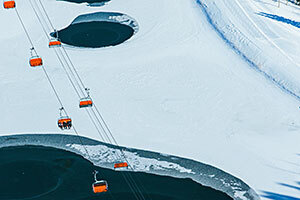 That’s what earned this Utah resort worldwide recognition as an exquisite ski destination. On the mountain, you’ll find plenty of moguls and 6 bowls with miles of tree skiing for the most demanding expert, as well as plenty of blissful cruising runs. Sorry no snowboarding here. 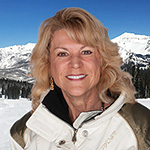 THE CANYONS RESORT has 4000 acres of unparalleled terrain, 182 ski and snowboarding trails, trails from long to longer and gentle to steeper and breathtaking beauty!! Resort Only (No Air) Deduct $412. Prices are per person. Accommodations are assigned in order deposits are received. No space is held without a $250.00 per person deposit. Early commitments get first choice! All prices reflect a cash discount. There is a 3% convenience charge for credit card transactions. Trip prices are subject to any new taxes or fees imposed by either the Government, Airport, Airlines or Agencies involved. Round-trip air to Salt Lake City, Utah, coach transfers, seven nights lodging, current taxes, grocery stop, Monday night Welcome Dinner, Tuesday "Poker Run Fun Race", Tuesday Mountain Lunch, Thursday "60's" costume themed FSC Dinner Party and the usual TBSSB end of the week Banquet Dinner. All cancellations must be received in writing by December 20, 2018. Make checks payable to "TAMPA BAY SNOW SKIERS and BOARDERS" and mail to: Rob Livingston, 17601 Meadowbridge Dr, Lutz, FL 33549. Deposit and balance of trip costs may be paid with a major credit card. You will be billed later for the final payment. 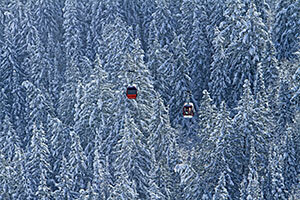 At that time you will be able to order lift tickets. To pay by Credit Card contact your trip leader for instructions. A charge of 3% will be made for credit card convenience.